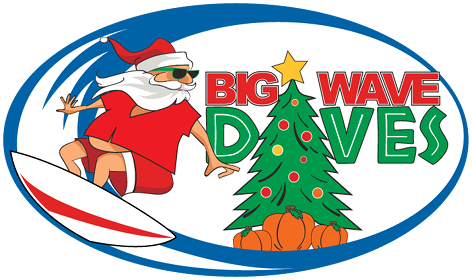 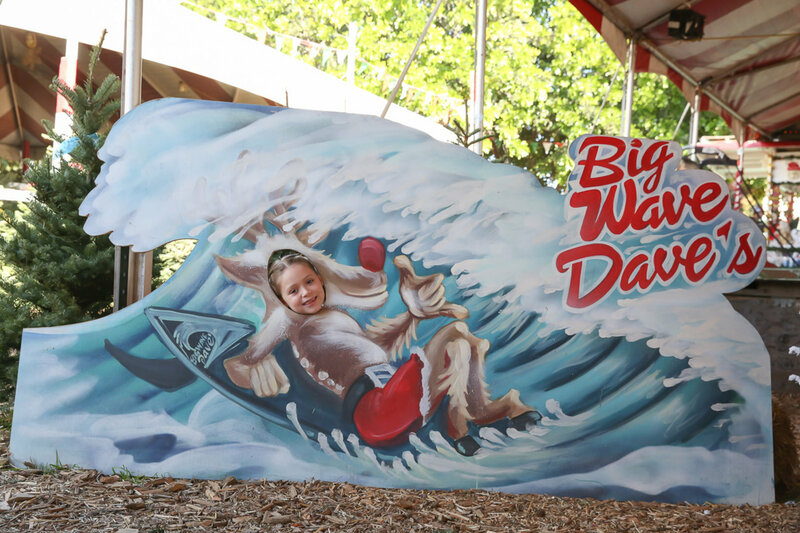 Join Big Wave Dave's Email list to receive your Christmas tree discount coupon! 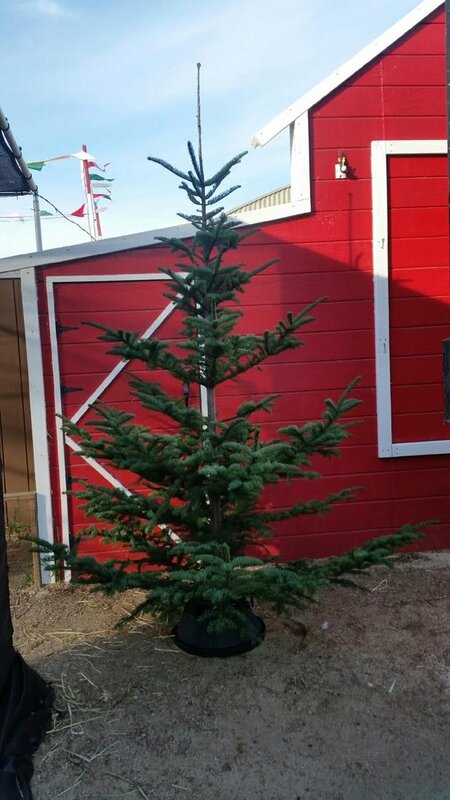 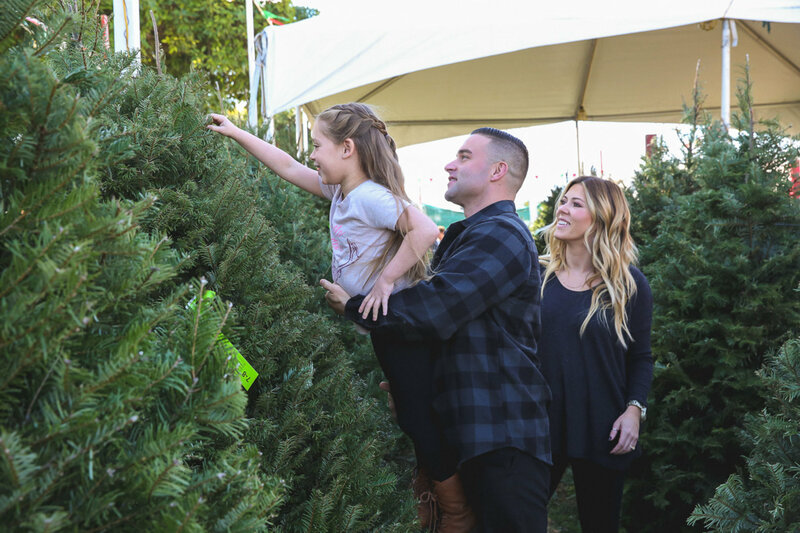 Big Wave Dave’s provides the most beautiful Fresh Cut Christmas Trees available from the Pacific North Western United States. 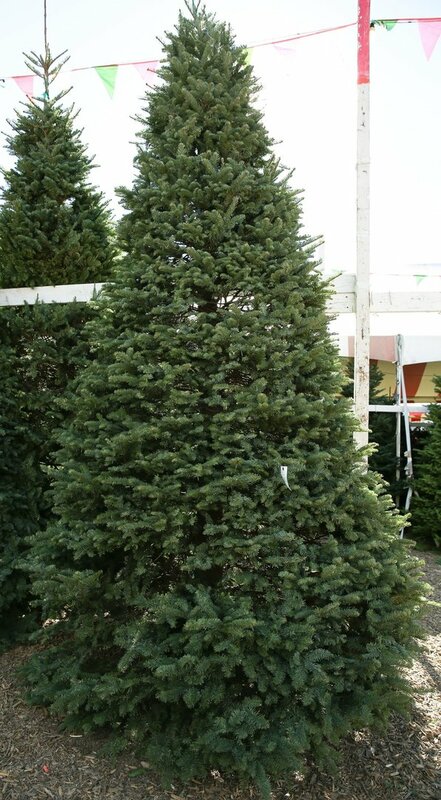 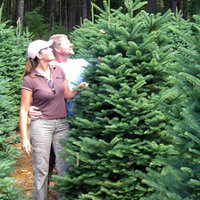 Including Noble, Douglas, Grand, Silver Tip, Fraser and Nordman Fir. 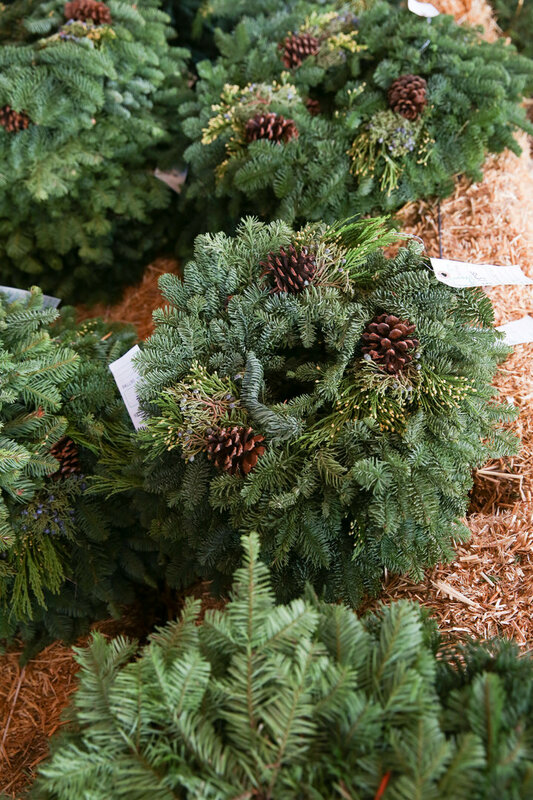 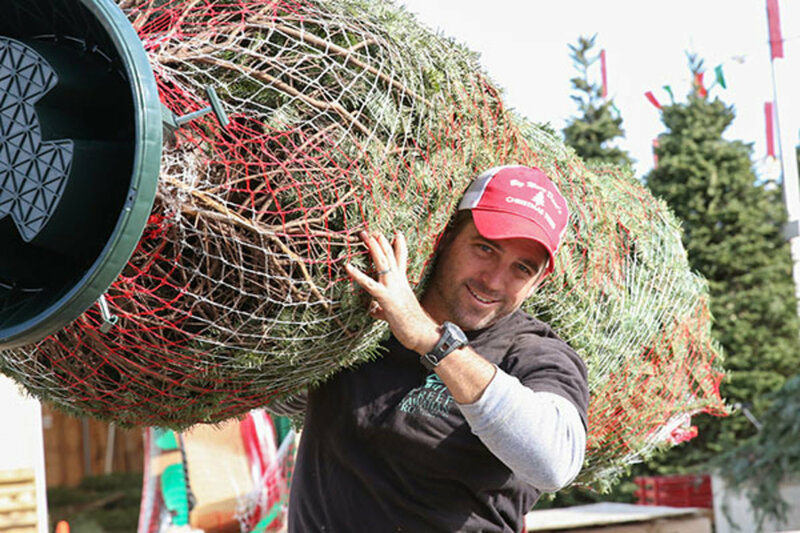 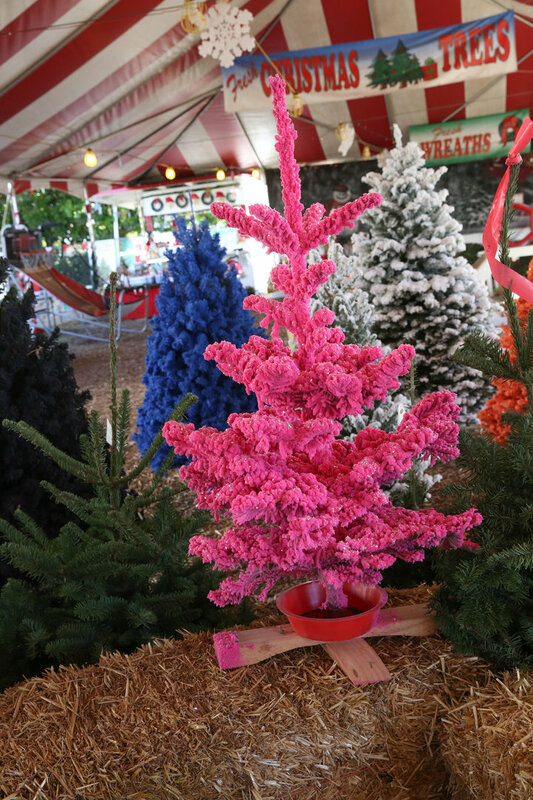 Tree Delivery Service, Tree Flocking, Tree Stands, Fragrant Wreaths, Fresh Cedar Garland, and real Mistletoe are available at Big Wave Dave’s locations! 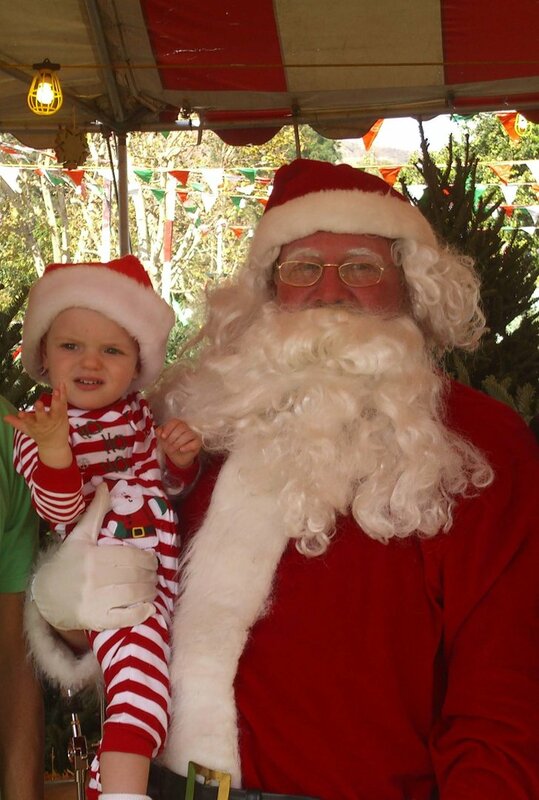 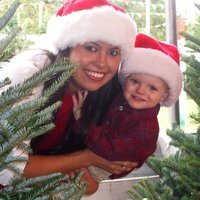 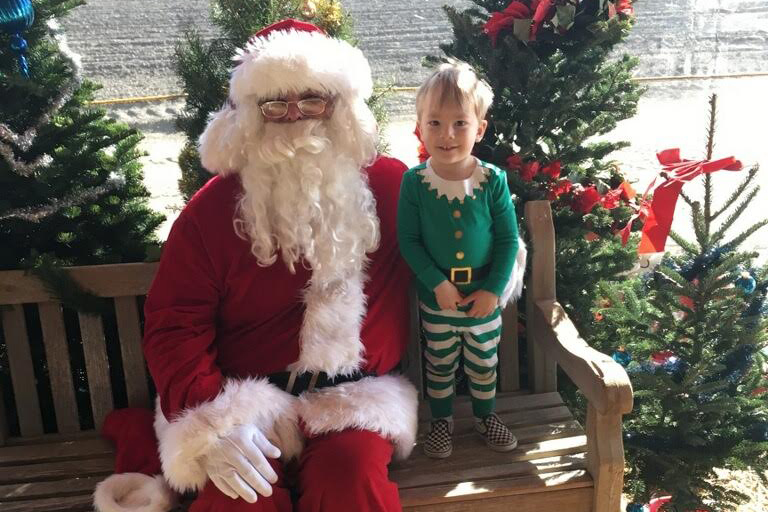 Bring the family and your cameras to visit with SANTA!! 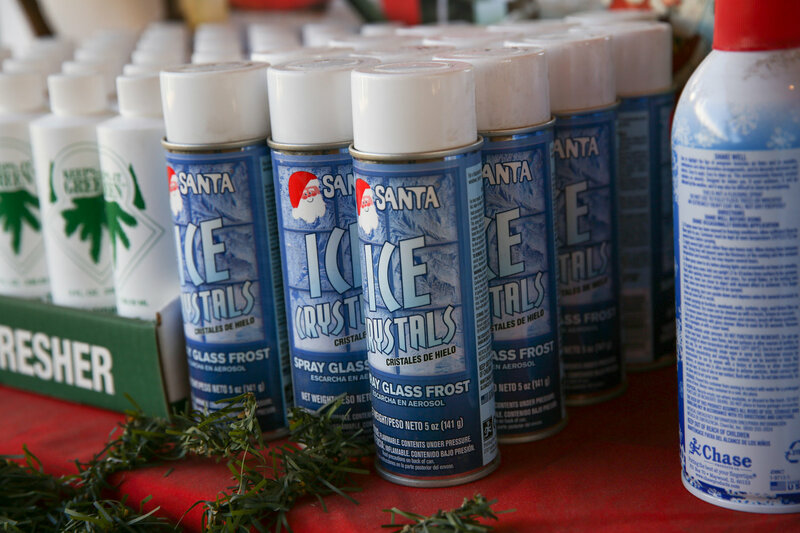 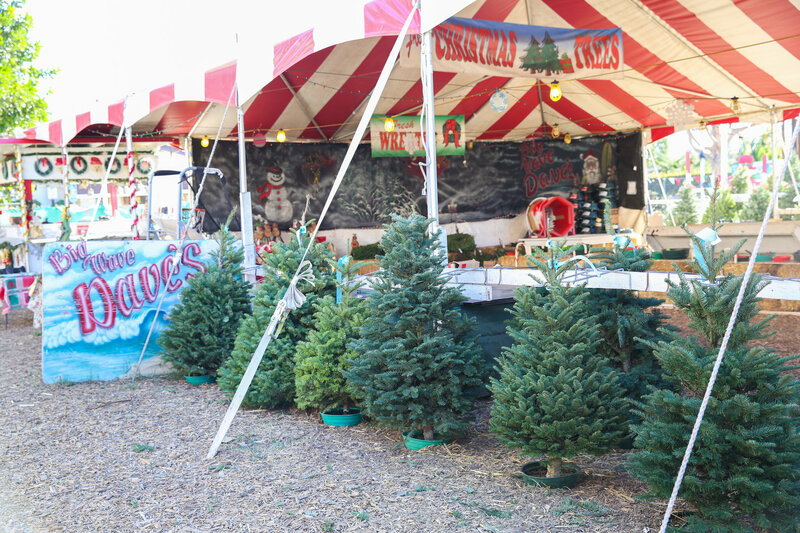 The first Two weekends in December From 11am to 4pm at our Moorpark location at The Underwood Family Farms. 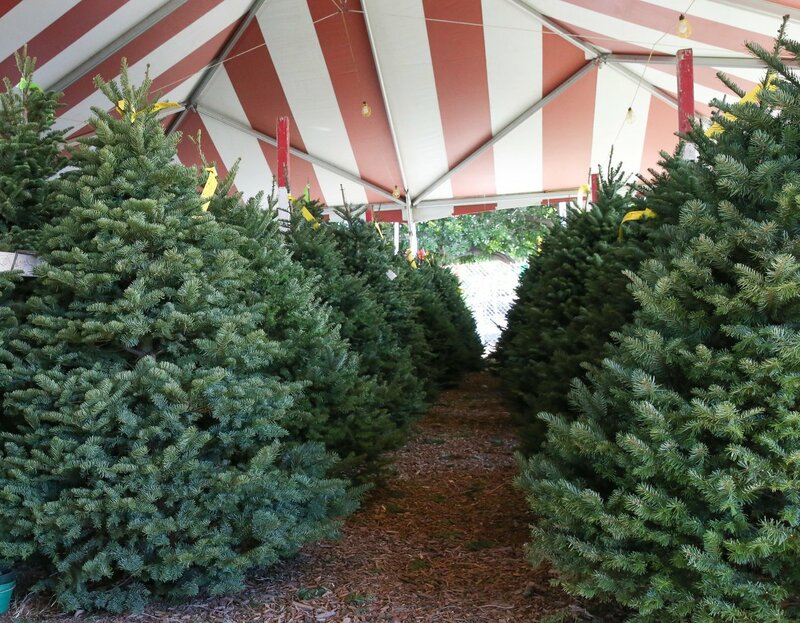 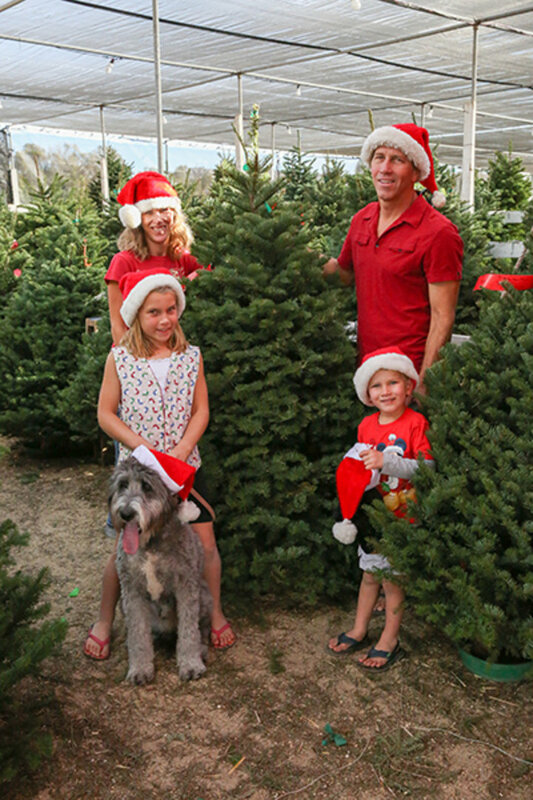 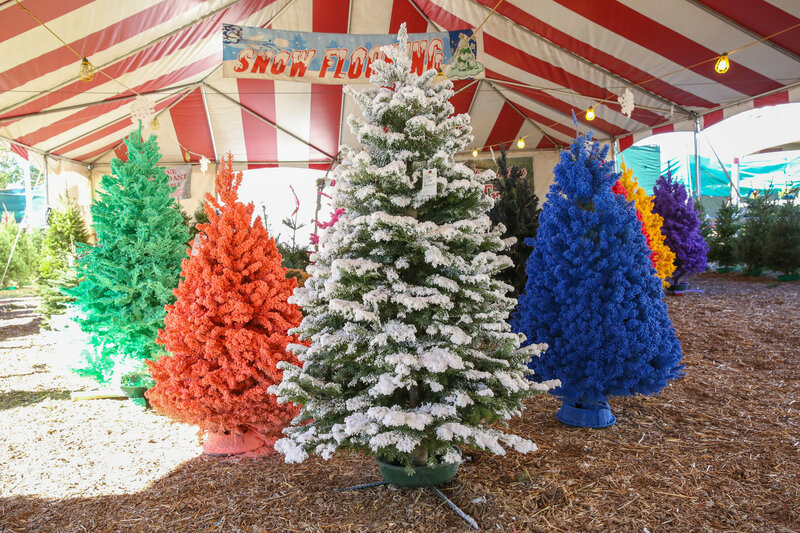 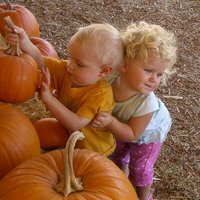 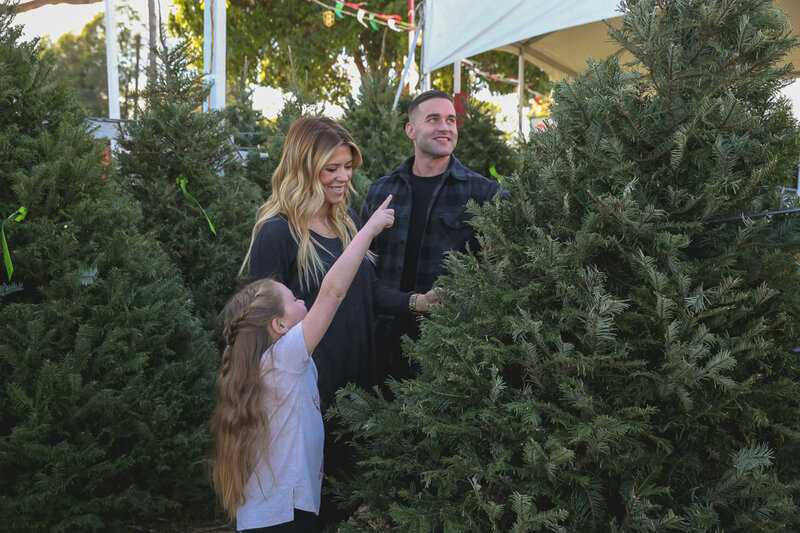 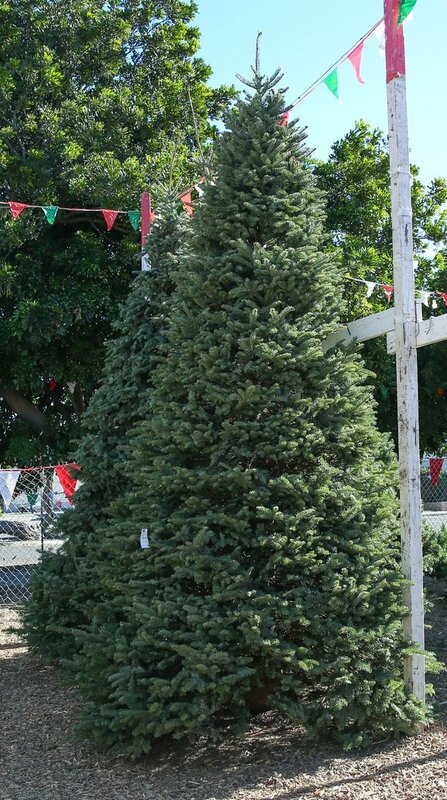 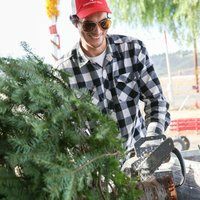 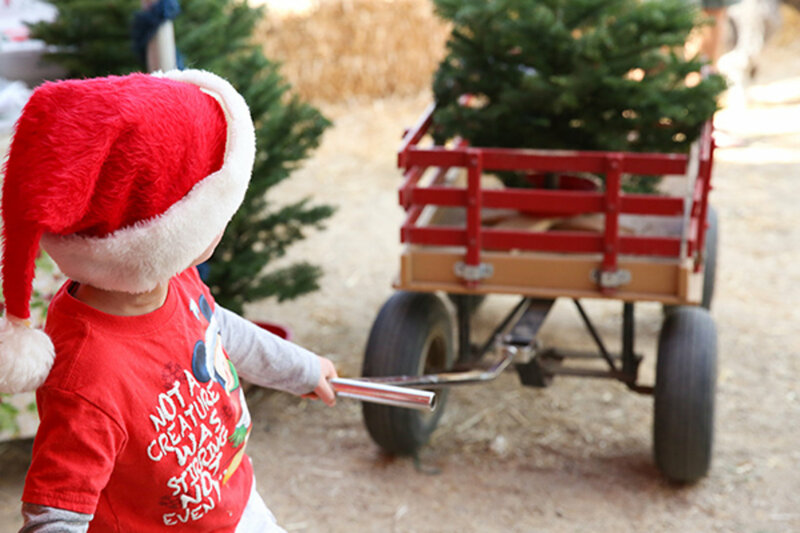 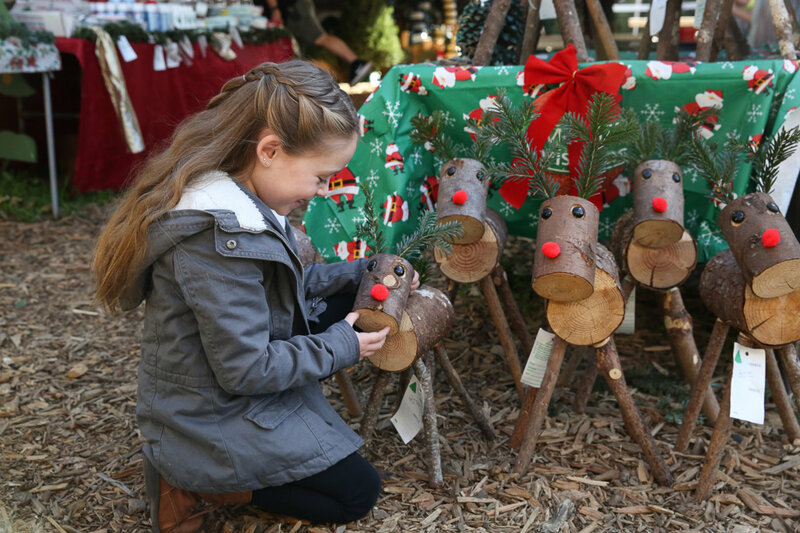 The Moorpark tree lot is open daily from the day after Thanksgiving to Dec . 19th from 9:30am - 7:30pm.